There are currently 2 users and 1204 guests online. Partner wanted, must have boat...please send picture of boat. 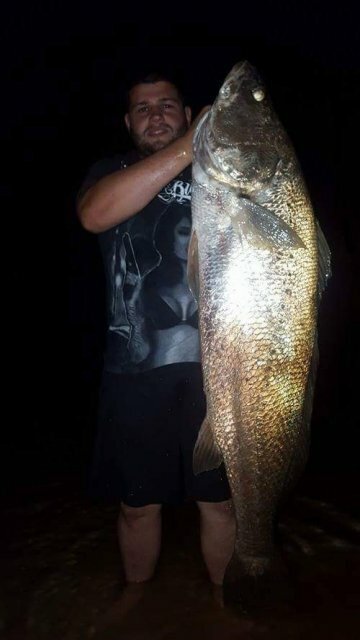 Where abouts did you catch that and on what ? That's a stonka, released? Bait?